It is being reported that actor Mark Strong is in talks to play the villain in Shazam, Doctor Sivana. Zachary Levi was recently cast as the lead in the film, and a 2019 release date has also been secured, so it makes sense that we would now be hearing more casting news. Strong is a really good actor. He's been great in the Kingsman movies, and was also pretty good in the not so good Green Lantern film. 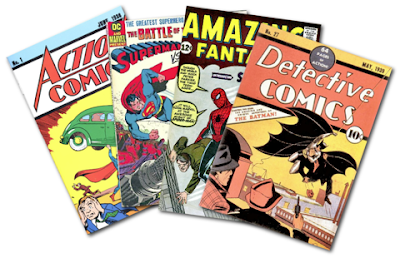 I would love him to be involved in the DC Cinematic Universe in whatever capacity he can be. 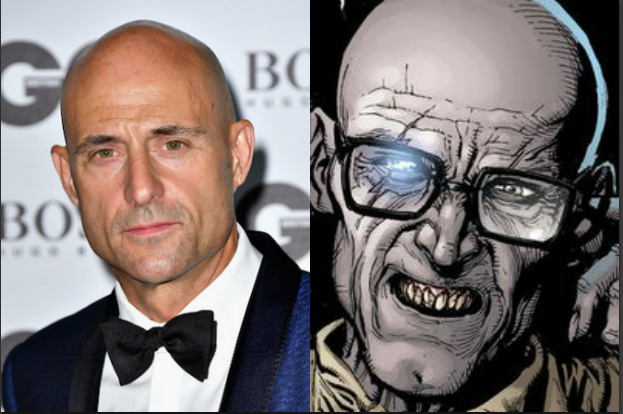 I don't know much about the character of Doctor Sivana, but just from the picture above there is a physical likeness between the actor and the character. So I would totally be interested in seeing Strong in Shazam. With the casting of Levi, and now Strong in talks for the villain, this film is really shaping up to be something I'm quite excited for. I thought director David F. Sandberg did a great job with Lights Out, and while I didn't love the film, his direction on Annabelle: Creation was solid. He's proven himself to be a really good director, and I'm excited to see him take on something like a DC superhero movie. And with actors like Levi and Strong at his side, I think we'll (hopefully) be in for something quite special with Shazam. 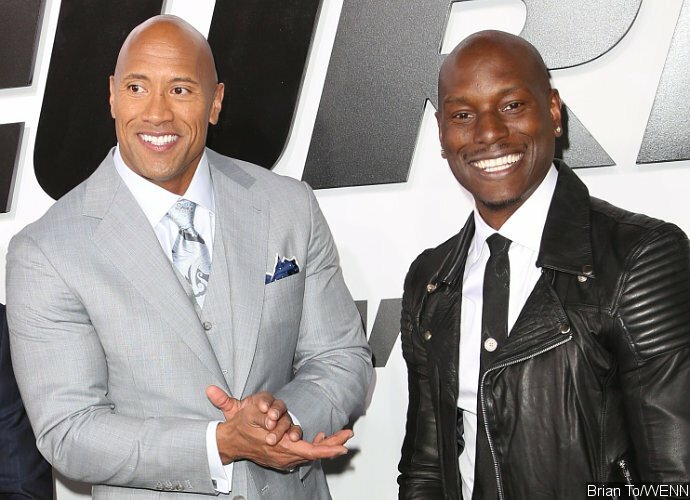 The Fast and Furious franchise has been prone to fake internet feuds with its cast mates in the past, but it took a different turn this past week with Tyrese Gibson and Dwayne Johnson. Ever since Johnson and Jason Statham's spin-off film was announced, Gibson has been vocal about his disappointment in Johnson "selling out", and Fast and Furious 9 being pushed off an extra year in favor of the spin-off. At first, I dismissed this as another fake feud, like the one between the Rock and Vin Diesel a little while back, which was done only to promote The Fate of the Furious. But then Gibson lay down an ultimatum, saying that if Dwayne Johnson was in Fast and Furious 9, then he would not return. Now, to give some context, Gibson is going through a divorce and custody battle over his daughter, and has been publicly grieving and acting irrational online as a result of it. I understand that he's been under a great deal of distress, but this is completely unprofessional. Dwayne Johnson is absolutely the bigger name, and it would be foolish for the studio to oust him in favor of Gibson. But Gibson is also a huge reason why these movies work, because he is the single funniest character in the ensemble. His absence would certainly be felt. I hope Gibson figures things out in his personal life, so that he can then work to remedy the fraction he has created within this franchise, if it isn't already beyond repair. In a recent interview with Avengers: Infinity War directors Anthony and Joe Russo, the former described the film as "Thanos heavy" and as a "heist" movie. This says a couple of things to me. 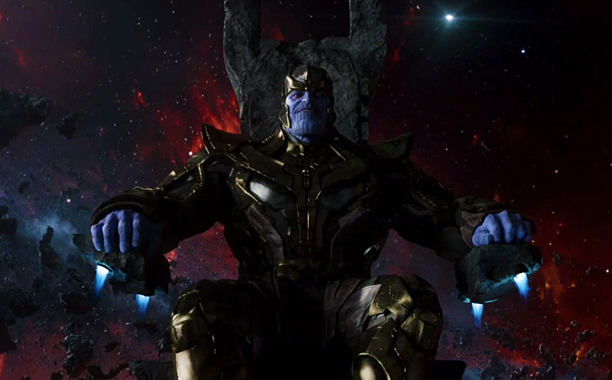 One is that Thanos (Josh Brolin) will be a major focus of the movie. One of the biggest criticisms of Marvel movies thus has been that their villains are usually weak, so it's nice to hear that the Russo Brothers are actively working to counteract that. Thanos needs to be an excellent villain, since he's been teased ever since the first Avengers movie. If Thanos is underwhelming, then it will subsequently make Infinity War as a whole underwhelming. It also says to me that Thanos finding the Infinity Stones will be a major part of the movie. At the time of my writing this, I have not seen Thor: Ragnarok yet. I have speculated before that the last Infinity Stone will not be revealed in Ragnarok, as I think part of the story of Infinity War will be Thanos trying to find the last stone. So hearing it described as a heist movie seems to vindicate that. Now, I could be dead wrong. The final stone could be in Ragnarok, and the heist element will be Thanos collecting all of the stones. But I have a feeling that we won't know about the last one until Thanos tracks it down in Infinity War. I guess we'll find out whether I'm right or wrong once we see Ragnarok. 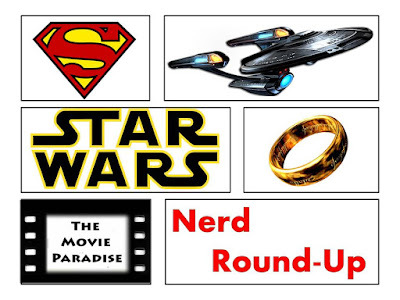 So that's our Nerd Round-Up for this week. What do you think? What are your thoughts on the news articles? What about the videos? Leave your thoughts in the comments section below.